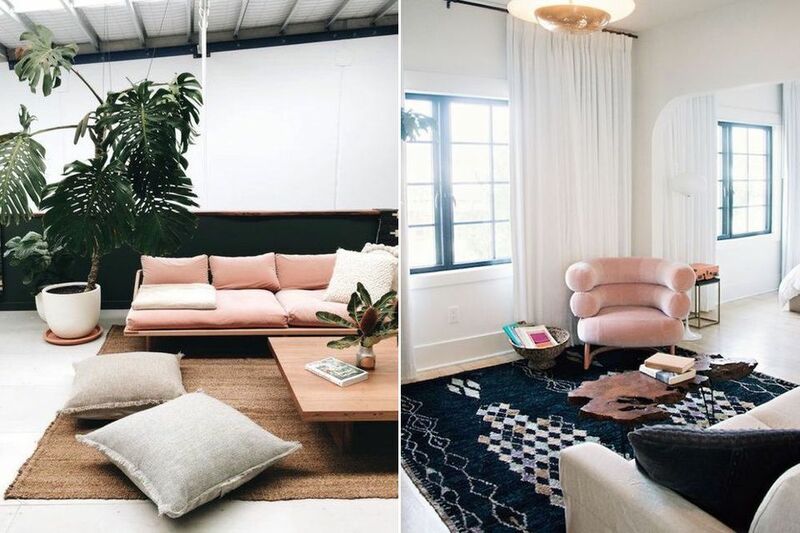 After taking over the interior design world (and Kendall Jenner’s living room) these past months, millennial pink has become the superstar of colour trends. 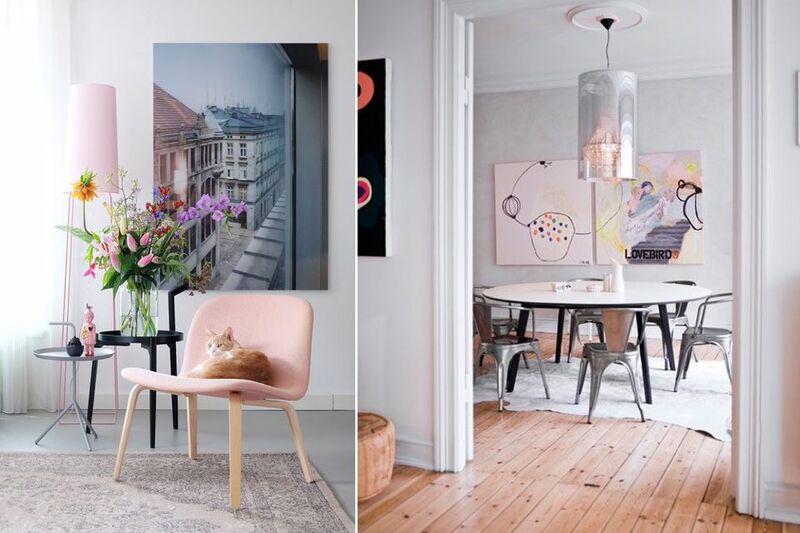 Now, don’t get me wrong, I am a professional interior designer with my finger firmly on the pulse - I know all about Pantone naming rose quartz its joint colour of the year in 2016 and that pink was the new black way back in 2013. 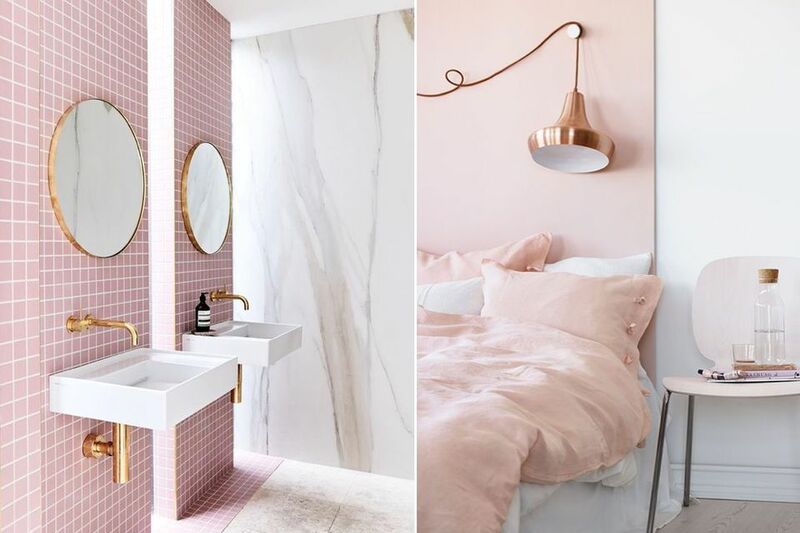 But the question still remains: what actually is millennial pink? And what’s the right way to use it? New York Magazine describes it as a soft chalky tone ranging “from beige with just a touch of blush to a peach-salmon hybrid”. In simpler terms: think Babe the Pig and you’ll be right on track. 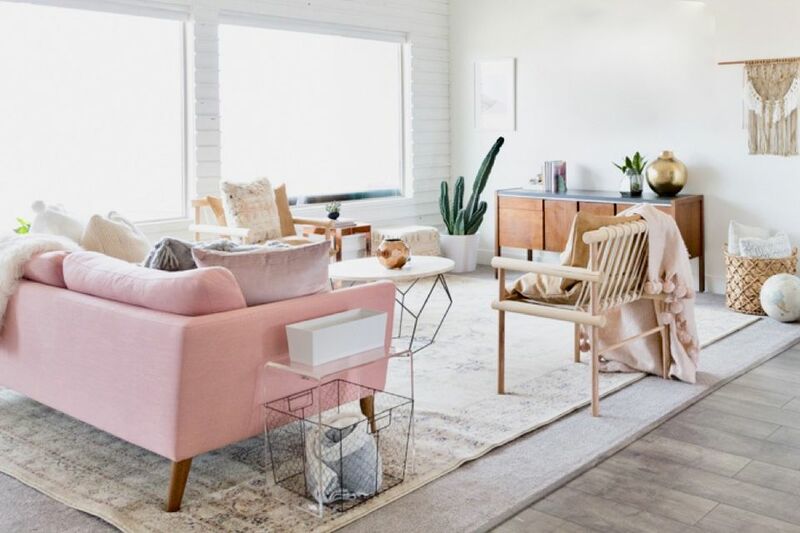 Whether you’re crazy for colour, a monochrome lover like me, or somewhere in-between, trust me when I tell you that millennial pink is far from losing its appeal. 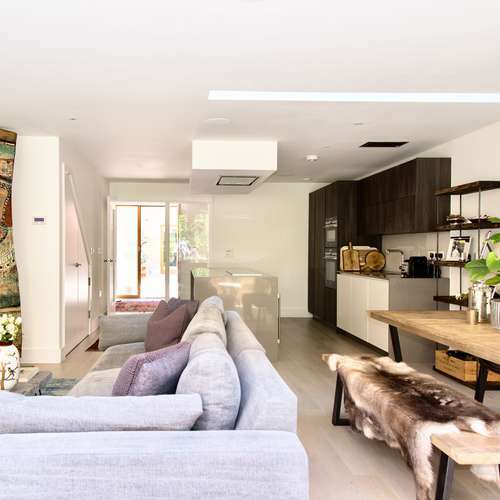 A touch of it in your interiors could very well be the answer you’ve been searching for. 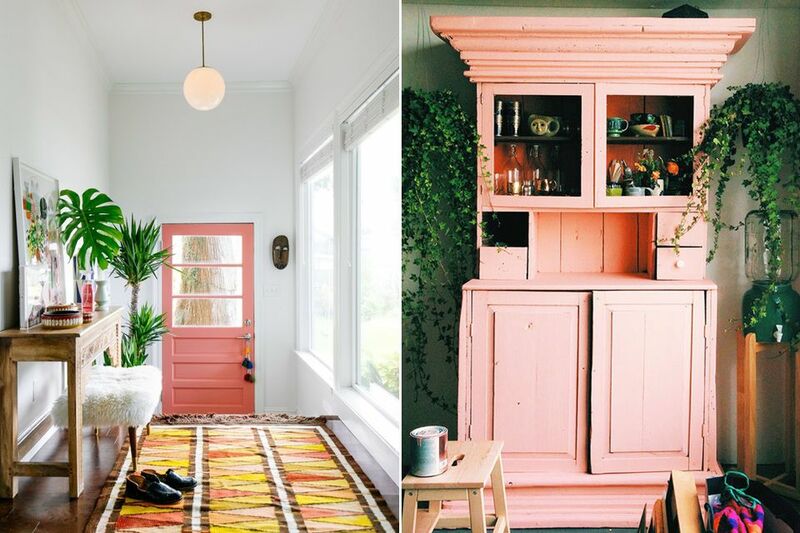 Here are some simple tips to make millennium pink work for you, no matter your style. 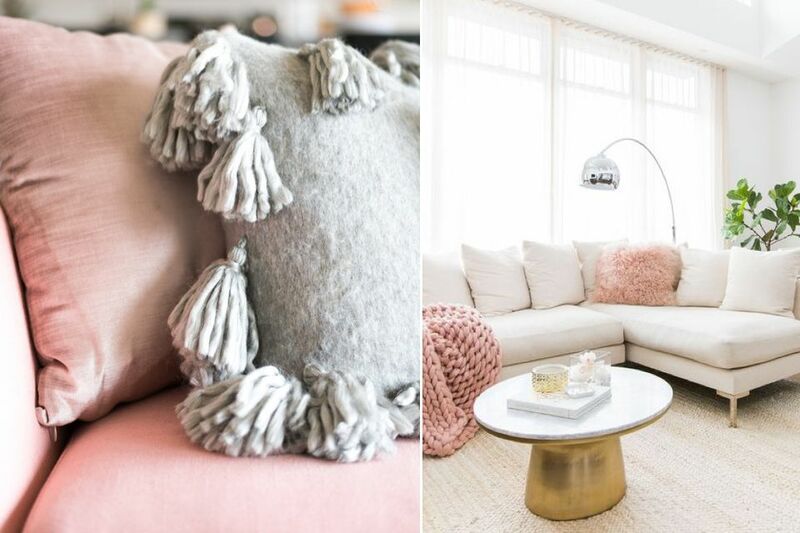 Incorporate metallic accents to bring a little bit of edge to that pretty pink. 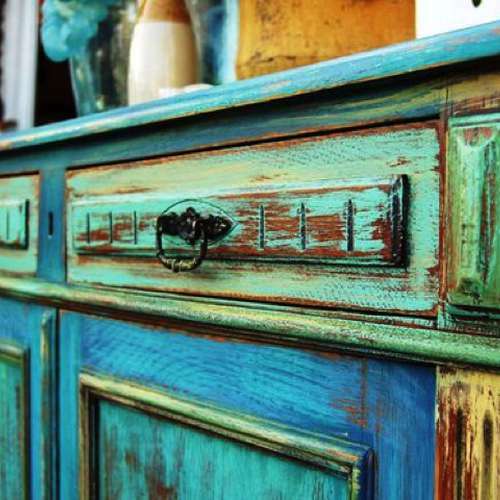 Create a wow-factor by painting a door frame or cupboard. 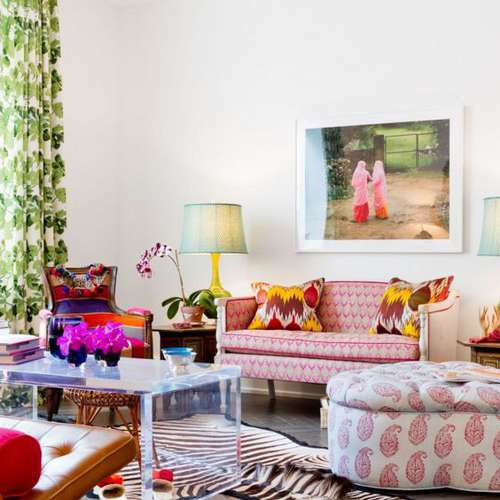 It will instantly lift the vibe of any space, and requires far less pink-commitment than paining a wall. I’ve learned that it is always worth listening to your gut and just going for it. It may seem scary to commit to an interior makeover, but there is only so long you can indecisively stare at paint swabs. The only way to truly find out what you love is by experimenting. 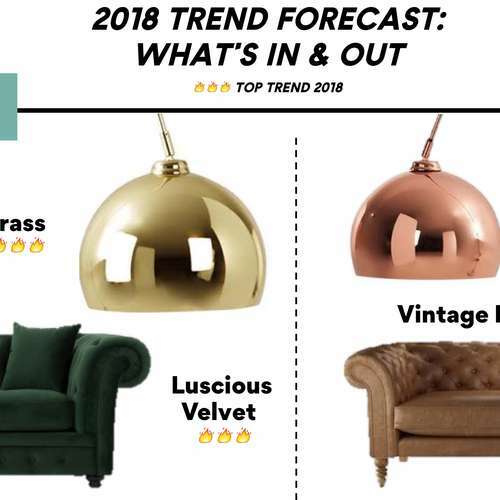 In other words, if you like a particular colour (millennial pink or otherwise) work it into your home fearlessly! If you tap into the tips above, you can easily swap them out with any other colour. Looking forward to the fall, I suggest keeping an eye out for red and yellows which are coming in strong. Feeling inspired? Start your interior design refresh today and give your home the pretty-in-pink treatment from just £99/room. Curious about how we can transform your home? Click here to book your free consultation with a member of our team.